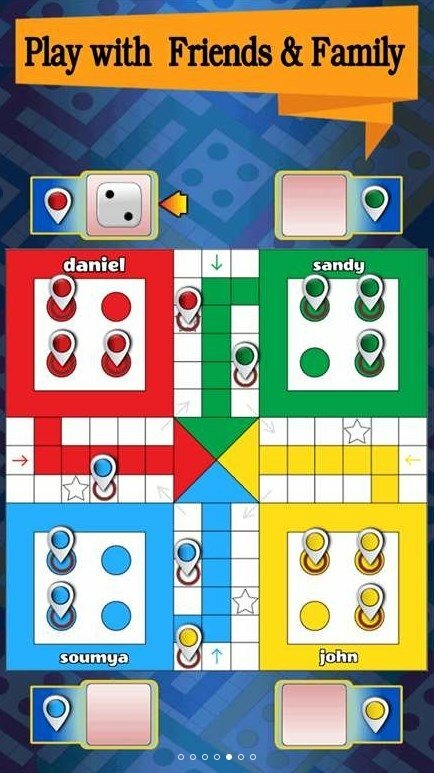 Pachisi or Parcheesi is a game born in India in the 16th century. 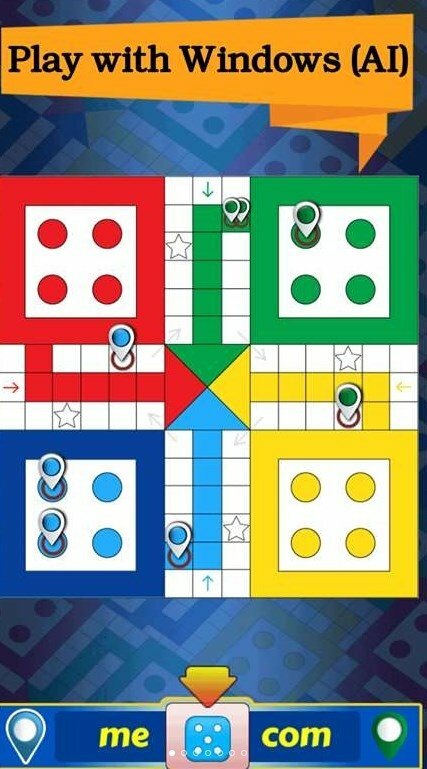 The board is supposed to represent the gardens of Emperor Akbar the Great and it probably rings a bell because you might have played the Western version also known as Ludo. Based on the latter, we can know play this version for PC that allows you to face up against opponents from anywhere around the world. 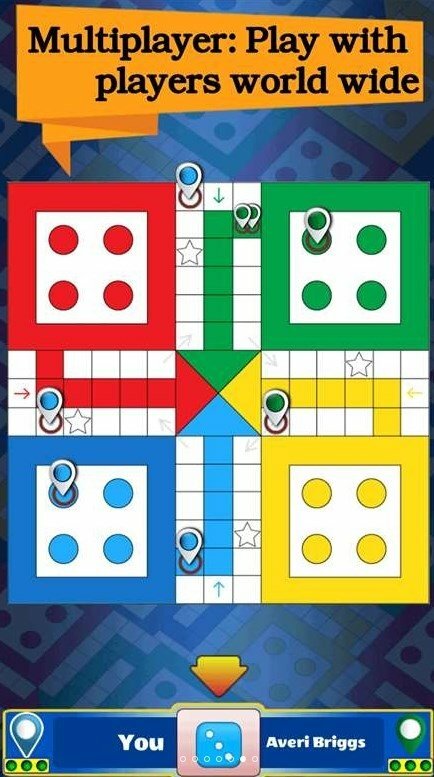 But before we start, let's just remember how to play Ludo: you've got 4 counters at home and you have to take them to the center of the board. For such purpose, you have to throw a die (although you can also play with 2 dice) and you'll to get a 6 to be able to start. Each player will take in turns to throw and advance according to the number on the die. If you get another 6, you get another throw... unless you throw a 6 eight times, in which case you'll have to go back home. And if a rival lands on the same square as you, he'll kill, having to start all over again. 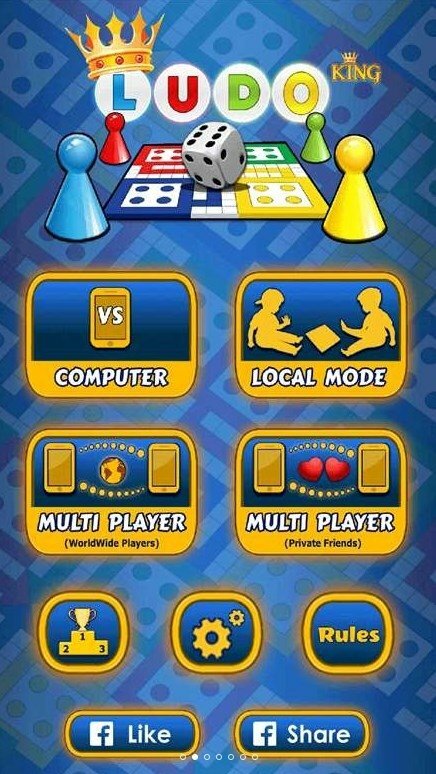 The online multiplayer version will put you up against players from all over the planet. Well, Ludo King is a game that allows you to play several different modes: against the machine and the game's AI, against another opponent on the same computer or against other rivals online. 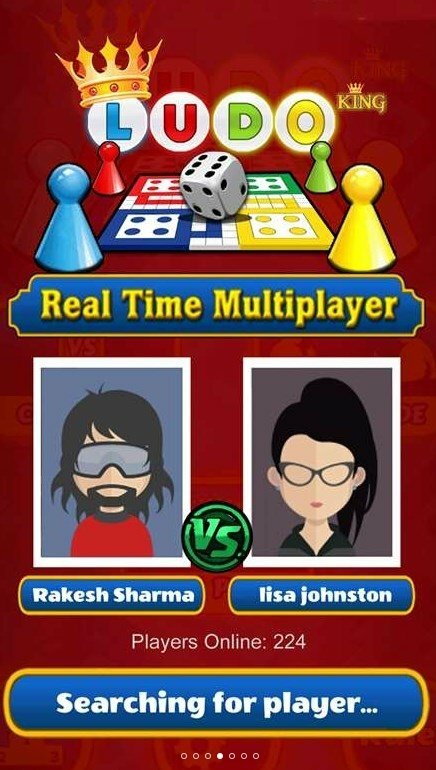 Furthermore, as there are versions for iPhone and in APK format for Android, you won't have any trouble finding someone to play against. 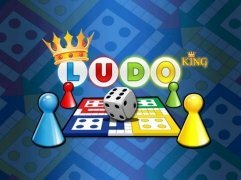 This game requires plenty of luck but also high doses of strategy to win... prove that you know how to play against players from all over the world.